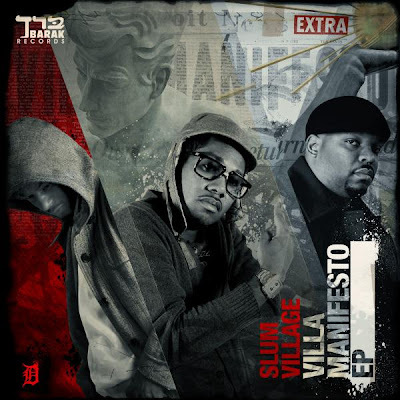 Just wanted to remind y'all that Slum Village's new digital EP Villa Manifesto on Barak Records is set to drop one week from today (December 15th). For those who haven't been informed yet, the EP can be previewed right now on their MySpace page. This is definitely something you do not want to sleep on! Below are the first two episodes in the recent Slum Village web series, Da Villa Chronicles.